Though it's widely expected that Warner Bros. subsidiaries New Line and HBO will follow Warner Home Entertainment to Blu-ray exclusivity, for the moment they remain format-agnostic. 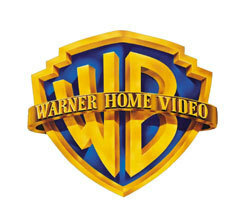 That's according to Warner Home Entertainment President Kevin Tsujihara, who said that the studio's announcement that it would drop HD DVD support does not extend to titles released by New Line, HBO or the BBC (which Warner distributes here in the US). "They'll be making whatever decision they're going to make," said Tsujihara. "I assume they'll let people know very quickly, but they are not covered by this initial announcement." Tsujihara's comments came in a post-announcement conference call with various members of the media, including High-Def Digest.